Posted on April 2, 2016. New windows can help a homeowner save money and energy, but they can also be expensive. How do you know when your home needs window replacement in Vancouver, WA? Below are some instances when window replacement might be beneficial for your home. Single pane windows are the least energy efficient windows, making them a good candidate for replacement. They allow for the greatest transfer of heat and sound because of their construction. More modern double or triple pane windows have multiple sheets of glass, separated by gas, making them much more efficient. Having windows that do not open or close properly could be a minor headache, or could present a dangerous situation in the case of an emergency. Aside from the nuisance of having windows that do not function properly, this could be a sign of poor instillation. Your windows may be less efficient at keeping out the elements if they are not properly installed. This could also happen if seals around the window are beginning to fail. In this situation you may notice an increase in drafts around your windows. Window replacement in Vancouver, WA can have a huge impact on the look of your home. If new windows might detract from your homes style, you might consider repairing them instead of replacing them. If you live in an historic home with its original windows, replacing the windows can lower your homes value. Many contractors employ skilled craftsmen who will be able to help you improve the quality and efficiency of your current windows if replacement is not an option. New windows can be a costly investment. Many homeowners may choose to live with poorly functioning windows rather than incur the costs of home renovations. 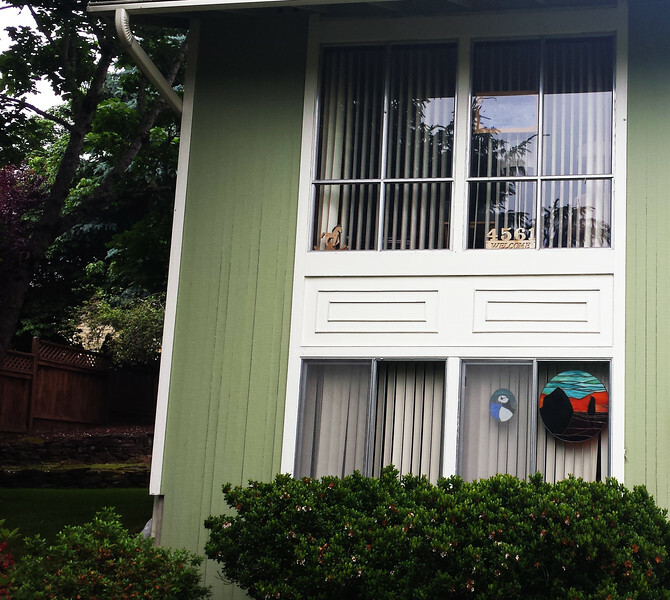 Yet window replacement in Vancouver, WA can be an affordable way to improve the value of your home and your quality of life.